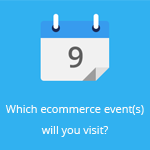 May 7, 2014 by Ecommerce News. About Cross-channel, Logistics with tags The United Kingdom. 2328 views. There’s still a massive lack of multichannel integration in the United Kingdom, as 50% of retailers with stores, still don’t allow unwanted goods bought online to be returned to a store. This number hasn’t really changed in the last seven years, a new study shows. And that’s kind of weird when you also read that 44% of retailers can now offer click and collect, ie allowing customers to buy online and pick up from a store. But when you as a retailer give customers this option, why not the other way around: returning items they bought online at a store? 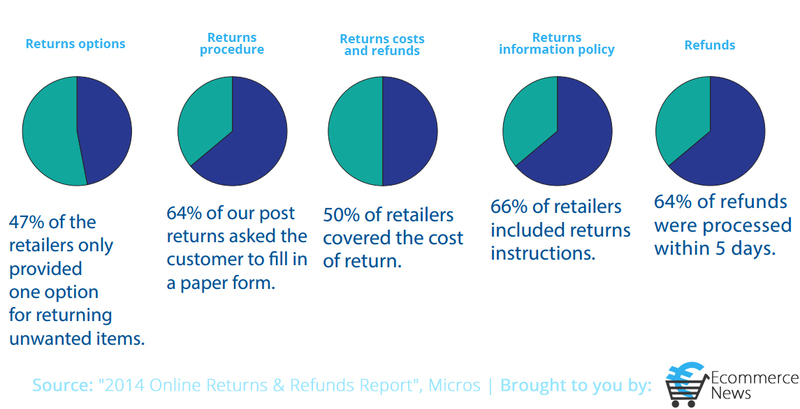 The study also shows that 53% of the retailers gave the customers a choice of returns options. A marked increase was shown in the number of retailers offering a Collect+ option, which allows customers to return their items to one of over 5,000 corner shops or other Collect+ members. While 16% of the retailers tested gave customers this Collect+ option last, this year the share of retailers having this option increased to 28%. 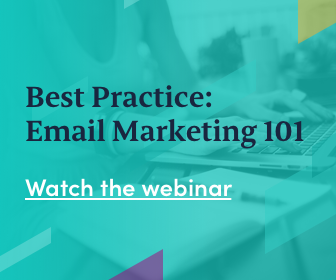 Post is still the most popular option, with 86% of the retailers offering this. A carrier collection became less popular, as it went down from 24% to 16%. Another key finding from the study is that half of the retailers covered the cost of returning an item, either by sending a paid carrier or by providing a postage paid label. One in six retailers paid both the cost of the return and refunded the original delivery charge. But on the other hand, half of the retailers did not refund the original delivery charge. The full report can be downloaded for free on this page.